NEON has revealed a new trailer for director Nacho Vigalondo‘s upcoming film Colossal, starring Anne Hathaway. 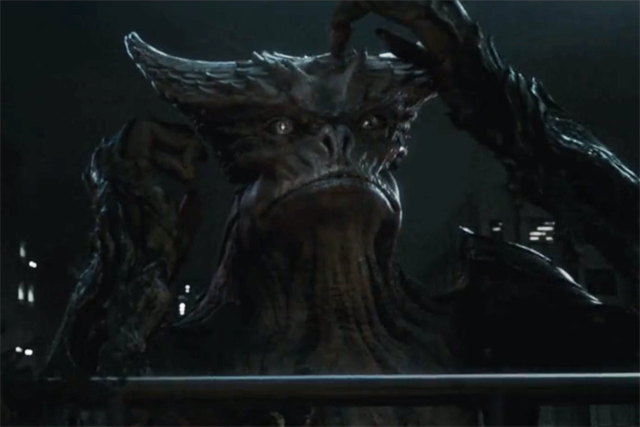 Check out the Colossal trailer, featuring two quotes from ComingSoon.net, below! She’s joined in the film by Jason Sudeikis (Horrible Bosses, We’re the Millers), Dan Stevens (Legion, The Guest, Downton Abbey), Austin Stowell (Whiplash, Bridge of Spies), and Tim Blake Nelson (Fantastic Four, O Brother, Where Art Thou?). 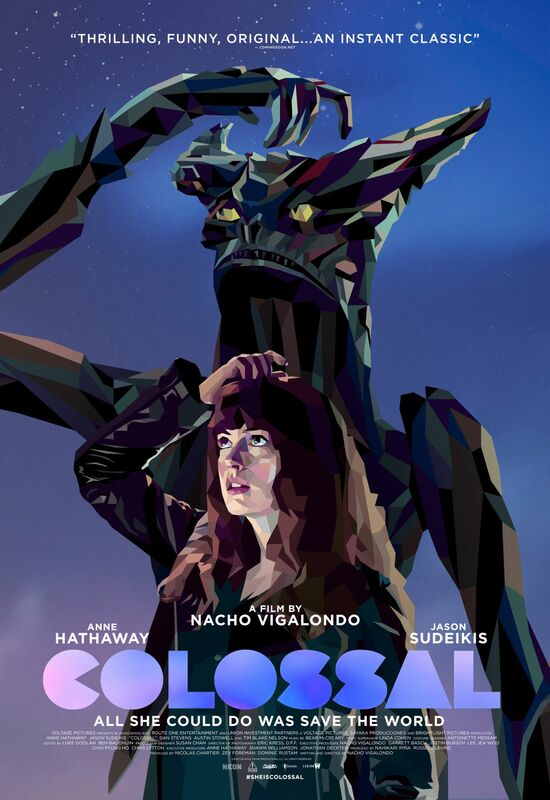 Colossal, which has been likened in tone to “Godzilla meets Lost in Translation,” is also scripted by Vigalondo, the filmmaker responsible for genre fare like the acclaimed sci-fi thriller Timecrimes and the stylish Open Windows. It will debut in theaters on April 7.